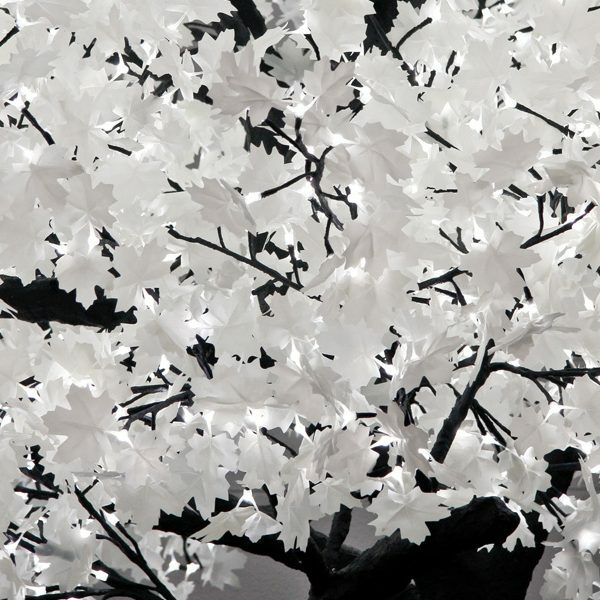 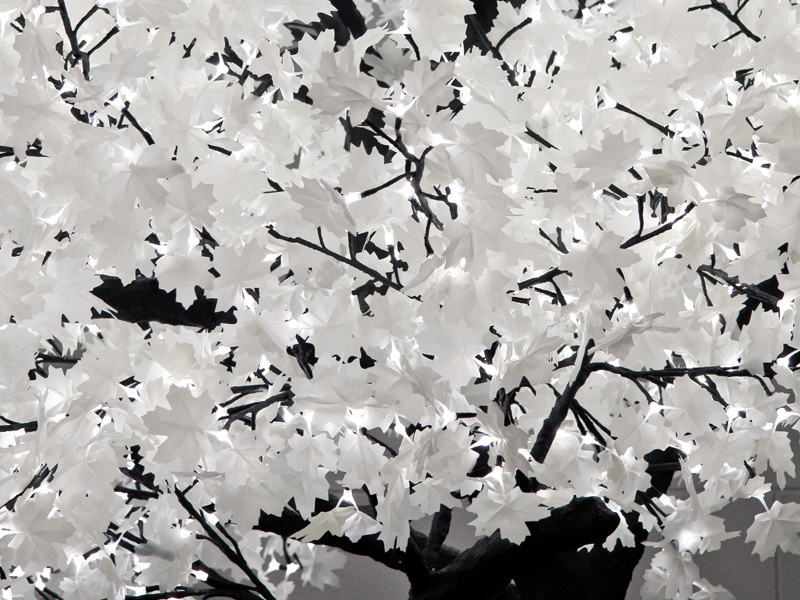 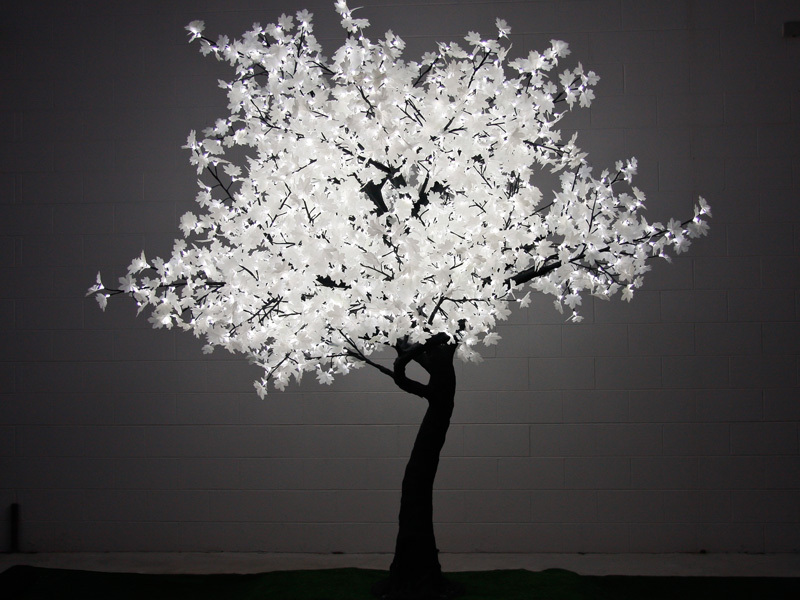 Inspired by the beauty of Maple Trees, Our LED Trees are life-sized replicas featuring thousands of illuminated LED blossoms. 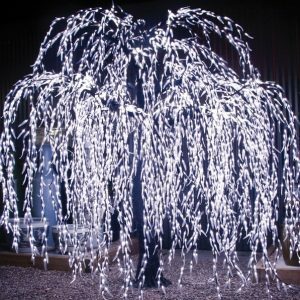 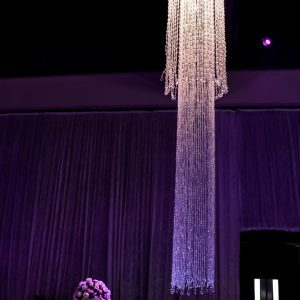 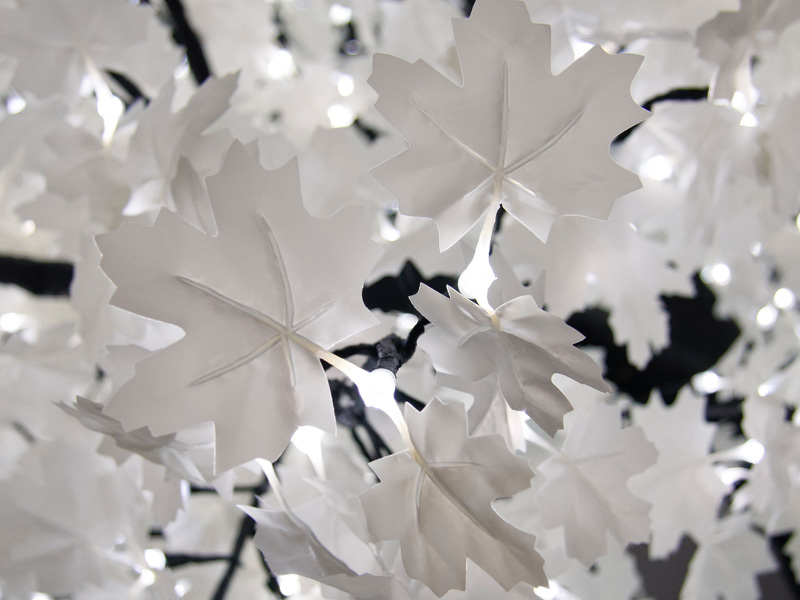 Immediately intriguing, and undeniably unique, LED Maple Trees have been designed to captivate, making them ideal for major events, commercial design projects, weddings and special occasions. 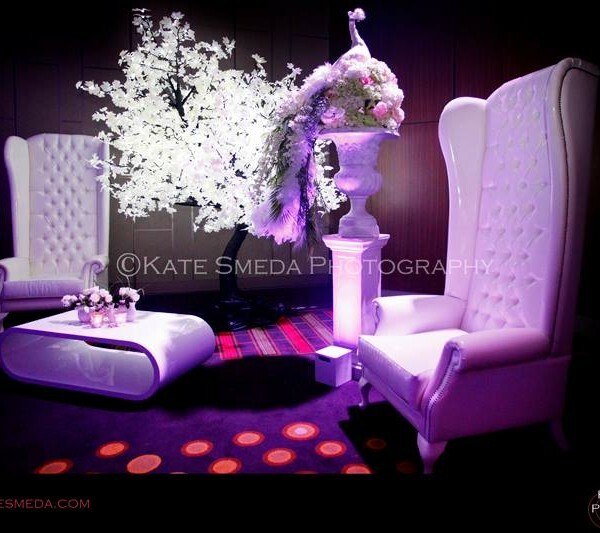 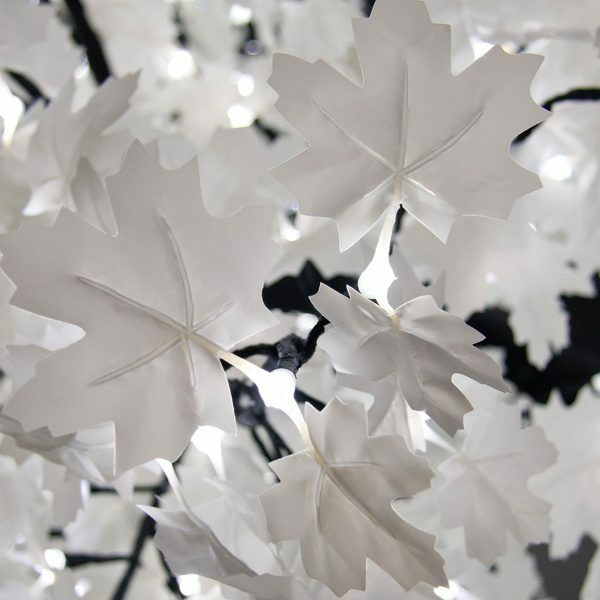 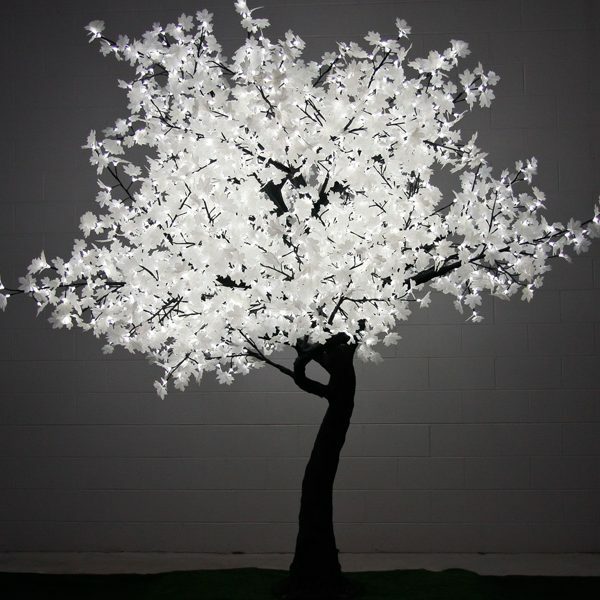 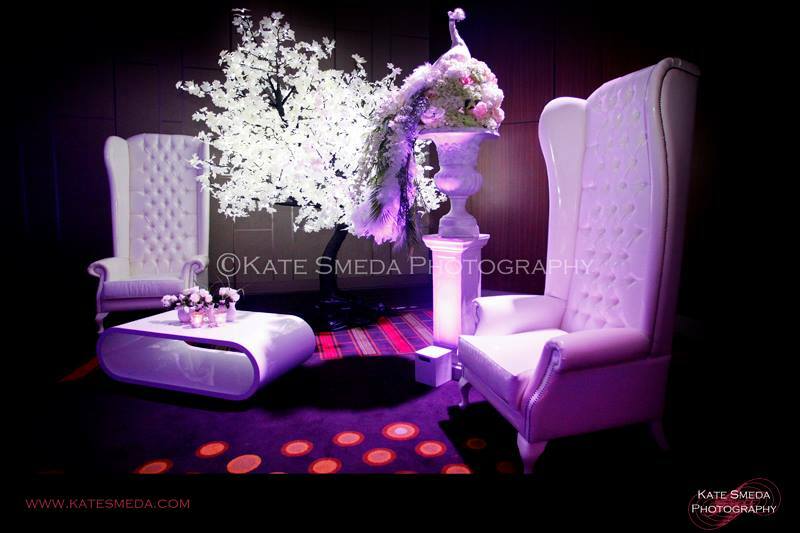 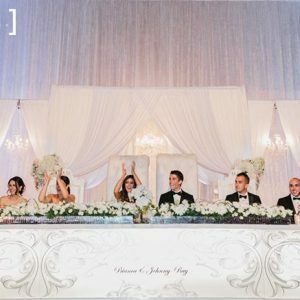 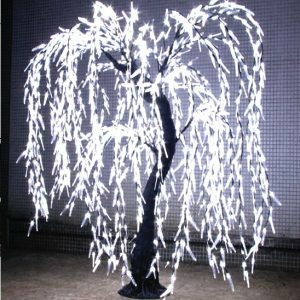 Our 2.8m LED Maple Tree with White Leaves can be set up by itself or with other furniture and props to create a WOW corner in your event/wedding where the guests can chill out and have some fun posing.